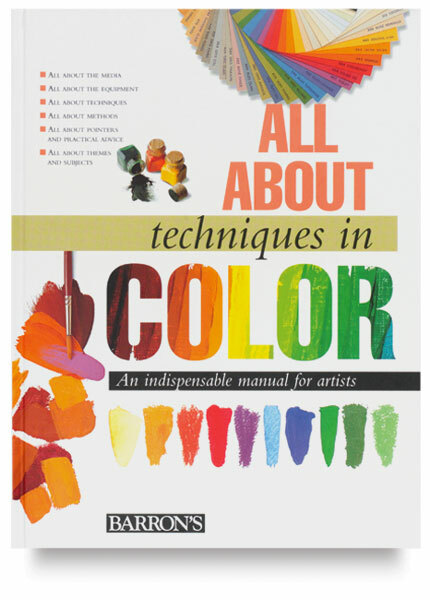 Barron's All About Techniques books offer advanced instruction to ambitious art students and experienced hobbyists. 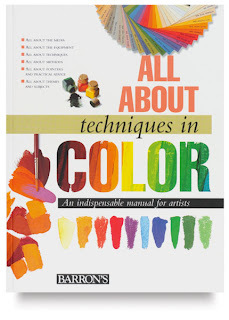 This book presents a thorough review of color theory, with instruction on how to mix primary colors to produce virtually every color and every gradation in the visible spectrum. Practical exercises apply primarily to watercolor, oil, gouache, acrylic, inks, and pastel.